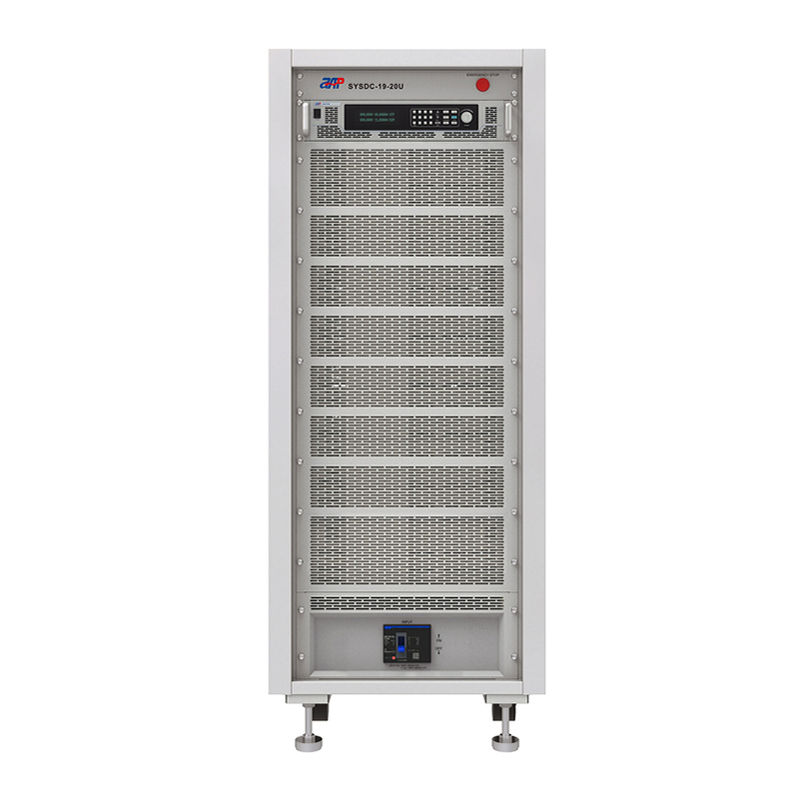 APM new SYS series has Power Supply variable voltage and current to meet customer`s testing request. 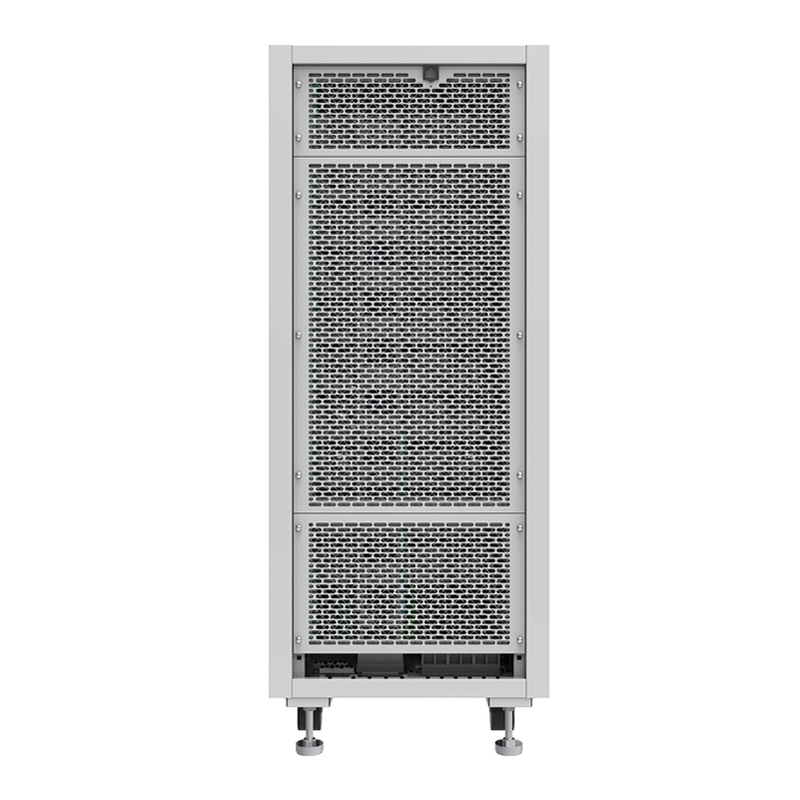 Especially the requirement of high power ,low current and High Voltage Power Supply.For this 20U rack system power up to 40kW,max voltage 800V,current 75A. System integrators benefit from the standard USB , RS232 and LAN interfaces (GPIB optional) ,supporting SCPI commands. Free monitoring software is provided. ● With accurate voltage and current measurement capability. ● Coded Knob, multifunction keyboard. 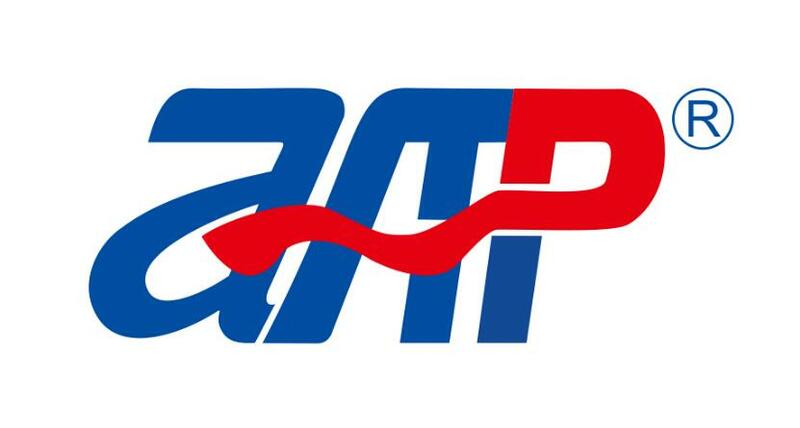 ● Standard RS232/RS485/USB/LAN communication interfaces, GPIB is optional. ● Remote sensing line voltage drop compensation. ● Equips with LIST waveform editing function. ● Use the Standard Commands for Programmable Instrumentation(SCPI) communication protocol. ● Have obtained CE certification. 49	 CE Mark	 Installation Overvltage Category II;Class II equipment;indoor use only. *F.S. represents the maximum value of the output range. *N stands for the number of installed power supply units,and N is greater than 1. 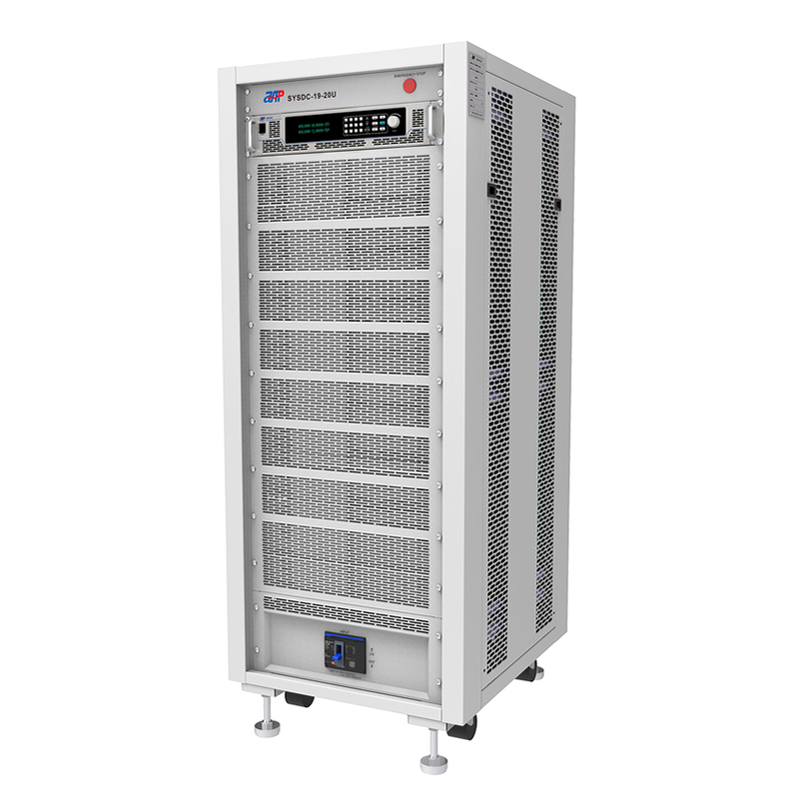 Looking for ideal 1kv Dc Power Supply Manufacturer & supplier ? We have a wide selection at great prices to help you get creative. All the Buy Power Supply are quality guaranteed. We are China Origin Factory of Adjustable Power Supply 20a. If you have any question, please feel free to contact us.